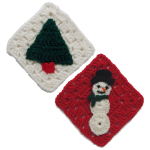 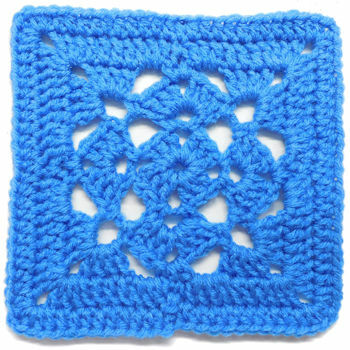 Vst Granny Square -- $1.99 A Crochet pattern from Julie A Bolduc. 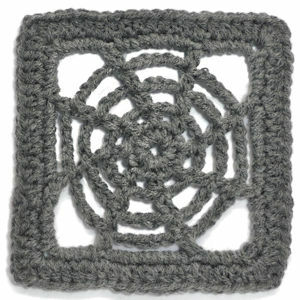 This granny square is made primarily with V stitches starting off with a Starburst in the center. 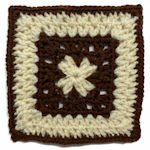 This would look great with other granny squares in a friendship afghan.